Isn’t this absolutely incredible? 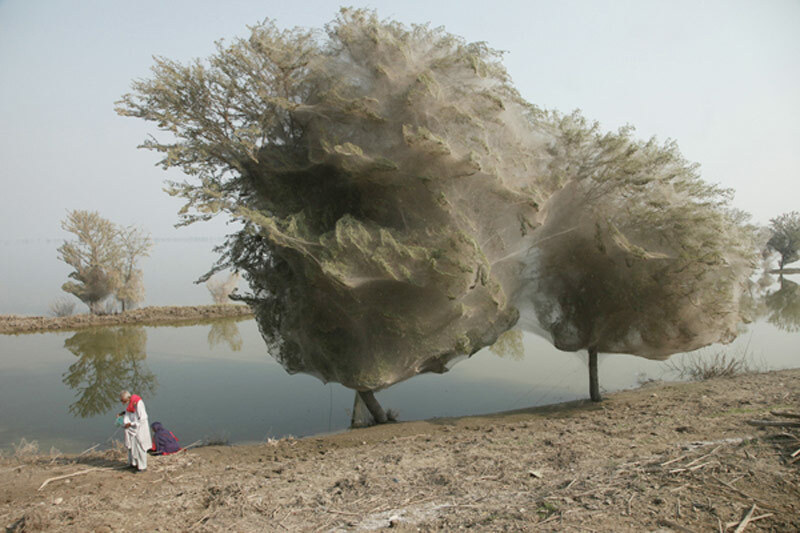 I found this in NewScientist, and it is a short article about how spider-trees like the one in the picture above actually prevents malaria. That tree looks unreal. I always feel a bit iffy posting pictures I have found elsewhere on the blog, but sometimes when I see science things, or when I want to promote wherever the picture came from, I don’t feel to guilty for doing it… I just find this picture so incredible.